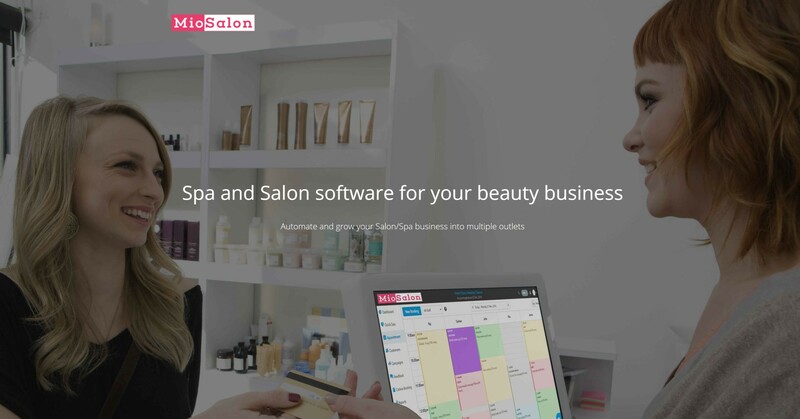 An Online Salon & Spa Software that manages all aspects of Salon & Spa business. It has color-coded Appointment Scheduling, Online Booking, Billing designed for Salon and Spa businesses, Email and SMS Marketing, Automated Reminder, Dynamic Customer Feedback system, Analytic & Complete POS solution,detailed Client, Staff and Inventory management With add-on like Quickbooks, Razorpay, Stripe, Mailchimp, Facebook. It helps in efficient day to day Operation, track the apt business performance factor, helps to make a smart business move at right-time. The pricing starts @ $10/month only.